With 200 galleries, more than 1000 artists and countless exclusive artworks and performances, Frieze New York 2016 is taking place from the 5th to the 8th of May in its location overlooking the East River. 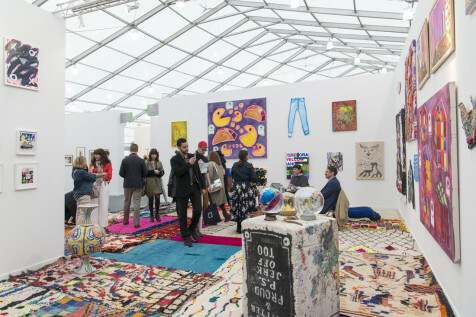 Founded in 2012, Frieze New York, the little sister of Frieze London is an excusively contemporary art fair. It oversees all areas of the artistic production with its many sections such as Frieze Sounds a section concentrating on audio works only, Frieze Projects and Frieze Talks. Celebrating new upcoming galleries, the Frame Stand Prize was given to Truth and Consequences this year. The Geneva-based gallery is showcasing works from Daniel Dewar and Grégory Gicquel. Also on view with a booth are the leading galleries Gagosian Gallery presenting Damien Hirst, Sprüth Magers with a strong focus on photography and Canada displaying works from Katherine Bernhardt, Todd Bienvenu and Josh Blackwell among others. 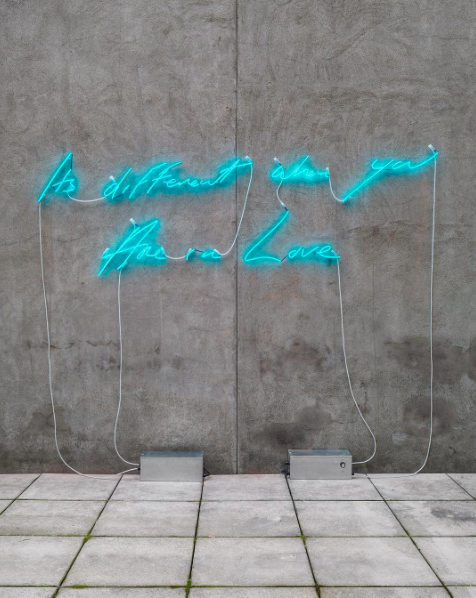 Hauser & Wirth is present with works from Paul McCarthy, Philip Guston and Roni Horn while Lehmann Maupin showcases Tracey Emin, Nicholas Hlobo and Catherine Opie, artists who they featured in their past 2016 exhibitions. The Frieze London, a leading art fair focusing on contemporary art solely, will take place for the 6th to the 9th of October 2016.